For those of you that didn’t have a chance to meet up with the Pocket App team at Figaro Digital’s Mobile Seminar, here’s a recap of our CEO Paul Swaddle’s presentation that took place during the event. Paul shared his insights and provided invaluable information on the topic of mobile apps. 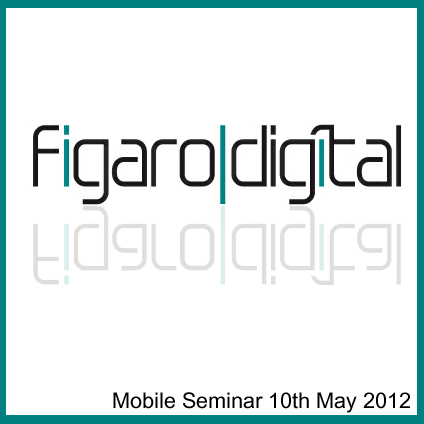 Including a whistle stop tour of the mobile tools available for brands and enterprises. How to use the tools, when and why to use them, and what makes a campaign or mobile solution great including how to make a great mobile app. Click here to view Paul’s presentation! Please contact us if you have any questions regarding the content of the presentation or if you would like to learn more about enhancing your business and reaching new customers through the mobile channel.